250 color + b-w illus. American cities underwent seismic transformations in the 1960s and '70s, from shifting demographics and political protests to reshaping through highways and urban renewal. Amid this climate of upheaval, photographers, architects, activists, performance artists, and filmmakers turned conditions of crisis into sites for civic discourse and artistic expression. 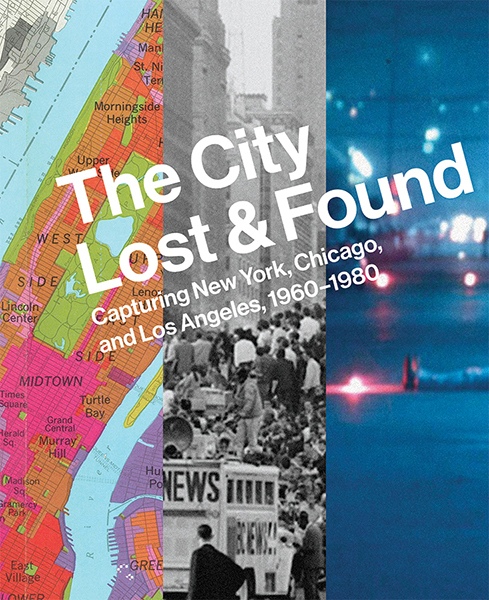 The City Lost and Found explores photographic and cinematic responses to the changing fabric of New York, Chicago, and Los Angeles that contributed to a reconsideration of cities in popular media and urban policy during this period. 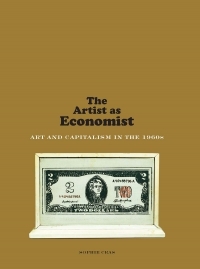 This book raises timely questions about the role of art within the social, political, and physical landscape of cities. Featuring contributions from more than 20 noted scholars in fields including art history, urban planning, architecture, and cultural studies, this is the first publication to address an important shift in photographic, cinematic, and planning practices based on close observations of streets, neighborhoods, and seminal events in the country’s three largest cities. 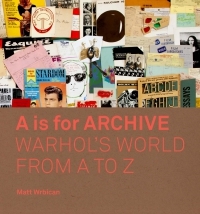 Over 200 illustrations bring together works by major artists and newly rediscovered projects to complete this outstanding resource on the art and architectural production during these turbulent decades. Katherine A. Bussard is Peter C. Bunnell Curator of Photography, Princeton University Art Museum. Alison Fisher is Harold and Margot Schiff Assistant Curator of Architecture and Design, The Art Institute of Chicago. Greg Foster-Rice is associate professor of the history of photography, Columbia College Chicago. Winner of the 2016 Philip Johnson Exhibition Catalogue Award, sponsored by the Society of Architectural Historians.